It’s about to be the most wonderful time of the year! 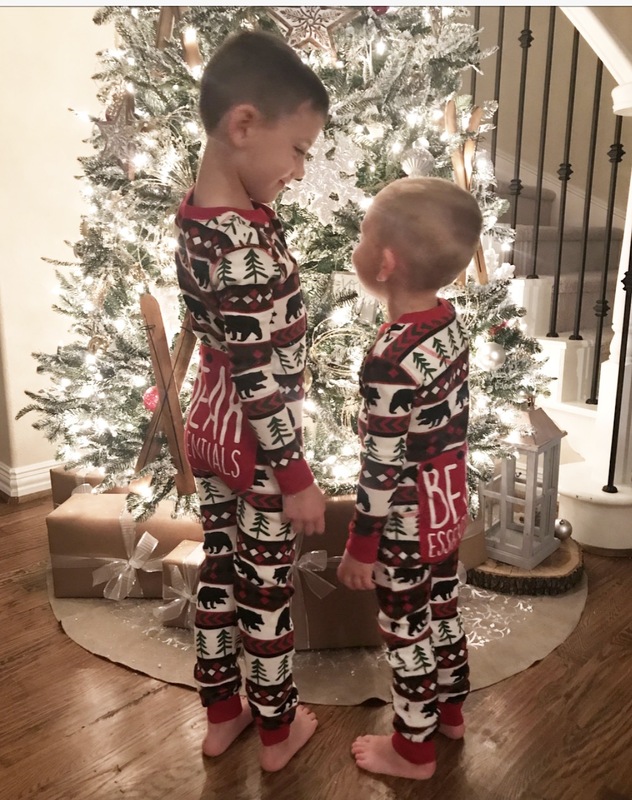 If you are like me, I am still in the planning stages of decking the halls here at the Crisp Casa, which is why today’s post makes me SO excited! 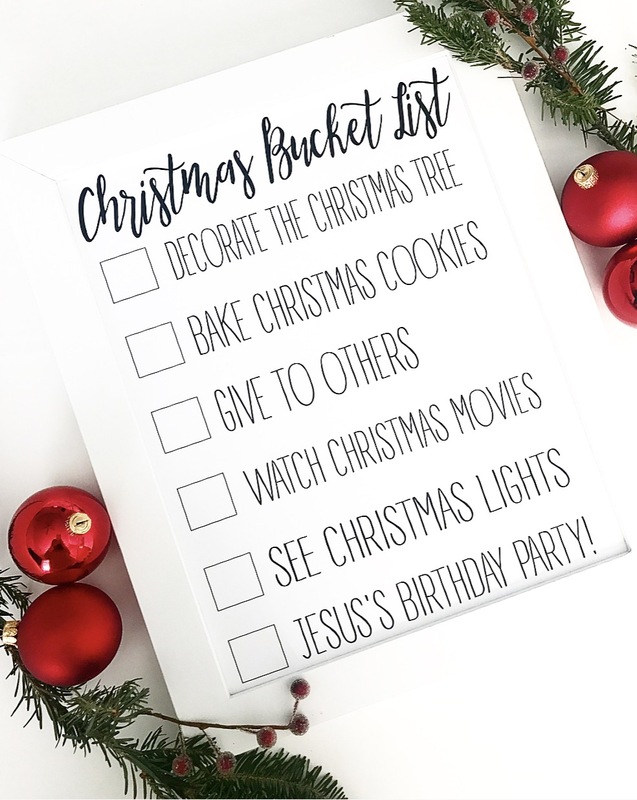 I have teamed up with five friends who are all sharing some Christmas DIYs that are sure to put you in the holiday spirit! 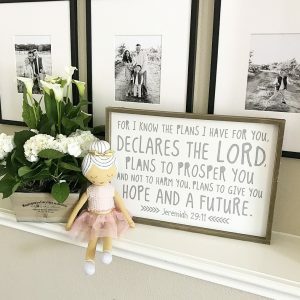 If you are here from Leslie’s blog, My 100 Year Home, welcome! I adore Leslie’s timeless, beautiful style and can’t wait to try her Christmas wreath! 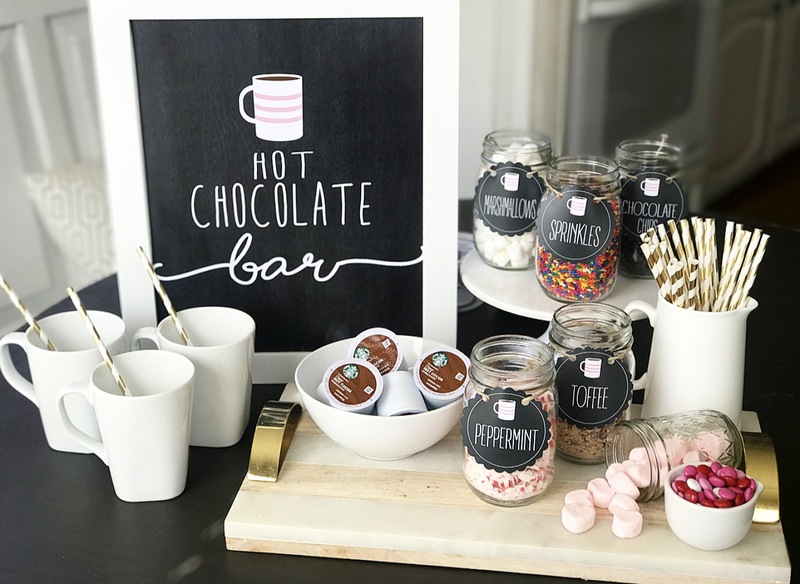 Today I am sharing some super fun, EASY, instant download printables that can be used for decor, gifting and adding special details to all your holiday events! All you need is a printer (or send files to a local print shop! ), white card stock and in some cases, some scissors! That’s it! Everything else is provided for you below! Under each section there will be a link where you can find the files and simple instructions! One of the things my boys look forward to each season is creating a bucket list! I encourage you to create one with your family and display it somewhere you’ll see it often! It is always important to have things to look forward to! Grab a chalkboard, letter board, piece of paper or feel free to print ours! You can find the instant download here. 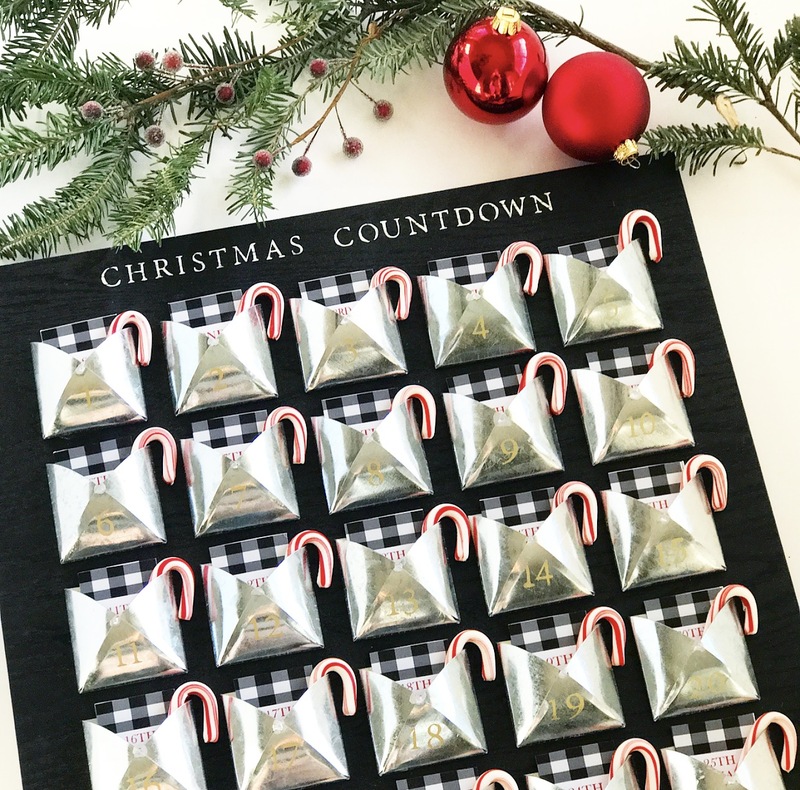 Another tradition we love is our advent calendar! This is just our daily reminder to keep Christ at the center of Christmas! Each tag has a verse that tells the nativity story or reminds us why Christ was sent to Earth. These tags were made to fit this calendar from last year’s Hearth and Hand line, but they fit in this year’s version too! They could also be used with any calendar you have, clipped to a string, hidden with your elf…whatever works for you! You can find the printable tags here. I used to think gift cards were impersonal, but as I’ve gotten older, I’ve changed my tune! I know I ALWAYS appreciate a gift card! 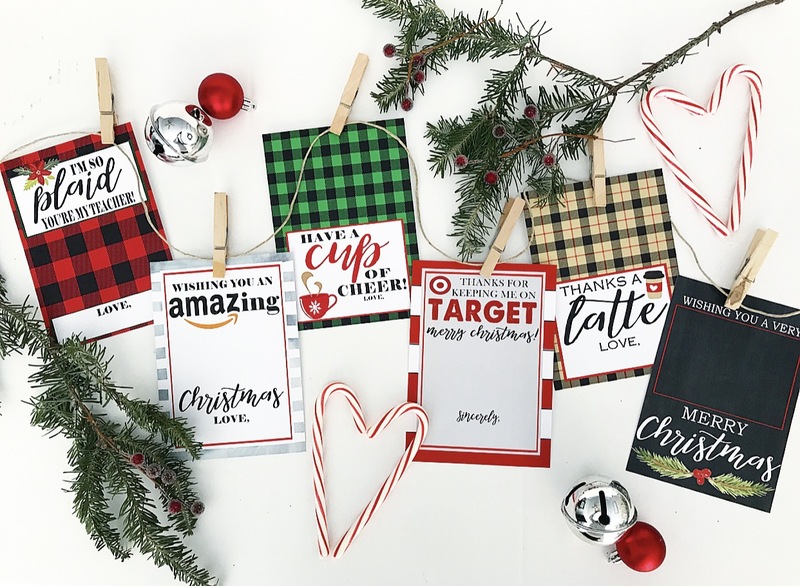 These six festive gift card holders are perfect to add a personal touch to gift to all those people in your life that you want to show a little love this holiday! One of my favorite things about the holiday season is all the parties and get togethers with friends and family! 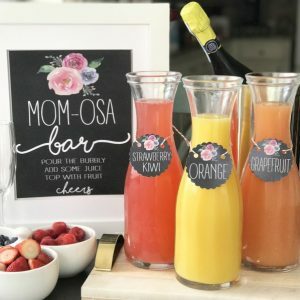 These next DIYs today are all centered around adding some fun details to those gatherings that will make your guests smile! Whether you use these for Christmas morning or a gathering of girlfriends, love is in the details, and I hope you love BIG this holiday season! 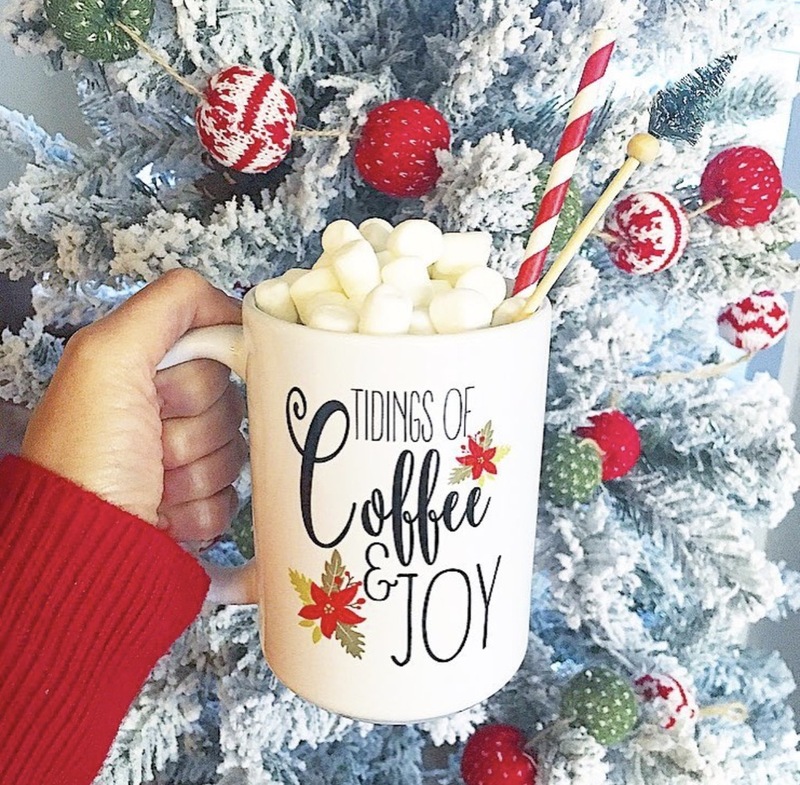 Grab a cup of cheer! 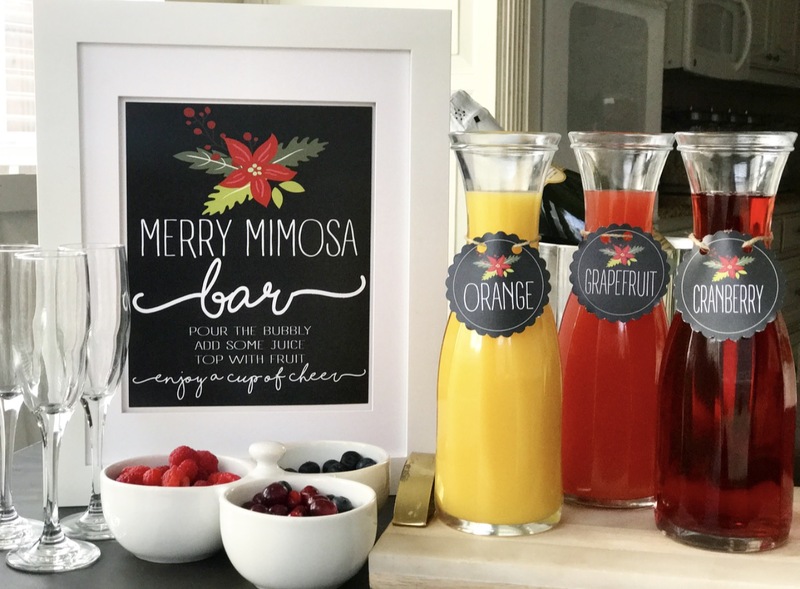 This Merry Mimosa bar is perfect for Christmas parties, Christmas morning or even New Years! You can find the ingredients the downloadable files for this sign and the juice tags here. 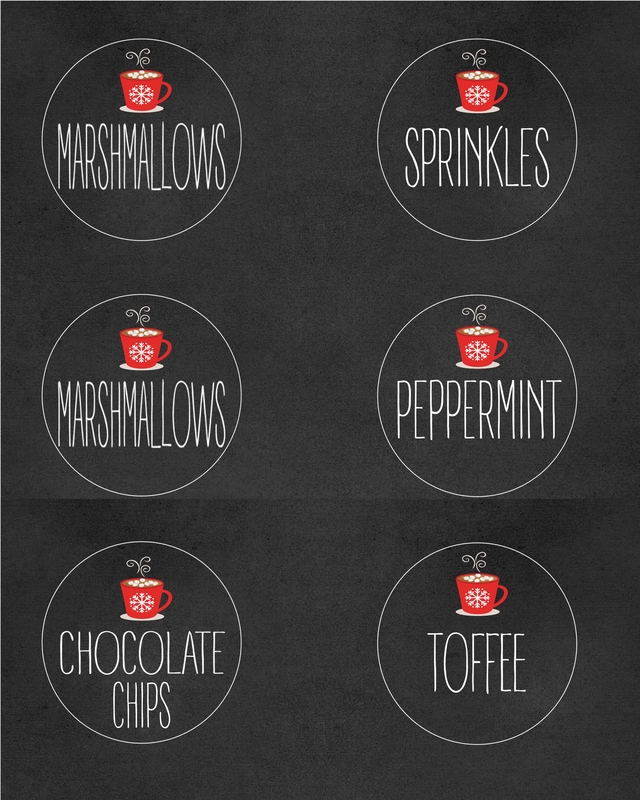 Who doesn’t love a steamy cup of hot chocolate with all the fixings? This little sign and these tags will help you create the perfect setup! You can find these printables here. I also created a red version you can download below of that fits more into your Christmas decor! More than anything I hope that you take time to slow down and really make memories with your people this holiday season! 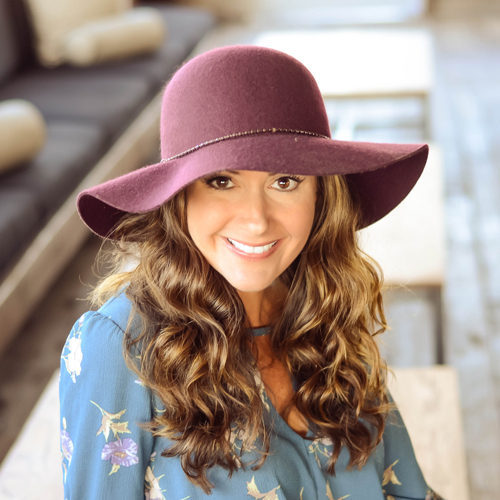 Be sure to head to Carissa’s blog, Bless This Nest, to check out her Christmas DIY and see all the talented ladies participating below! 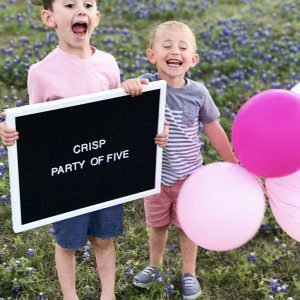 I always love seeing your printables! They are so fun and festive! 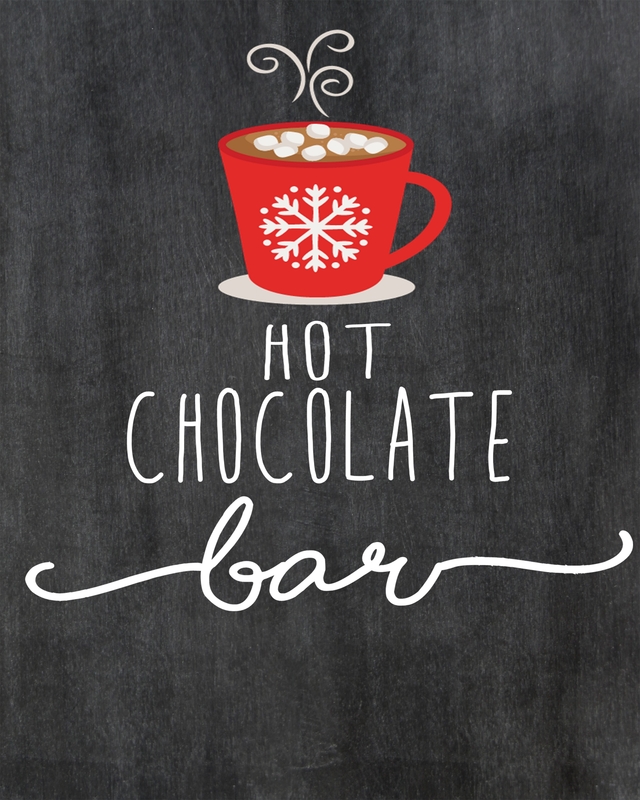 I love your hot cocoa bar and mimosa bars!! Bethany! 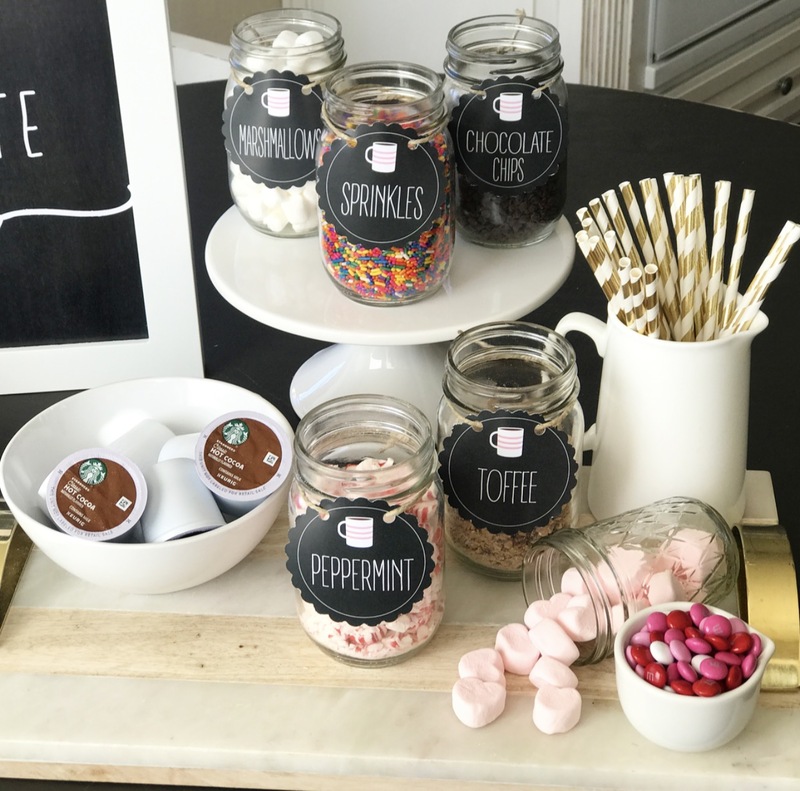 Wow this post is full of so many amazing printables. Thank you…I am so excited to use the Advent calendar printables. It’s perfect for keeping Christ the focus! These are the best Bethany! Love all your creative ideas.